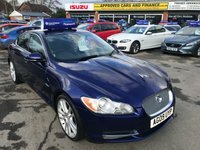 APPROVED CARS AND FINANCE ARE PLEASE TO OFFER OUR JAGUAR XF 3.0 V6 S PREMIUM LUXURY 4d AUTO 275 BHP IN ELECTRIC BLUE WITH FULL LEATHER IN EXCELLENT CONDITION. 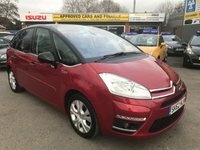 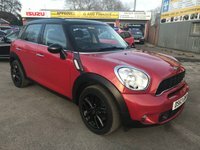 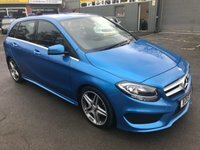 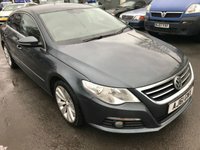 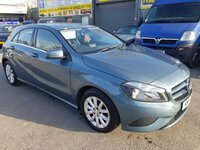 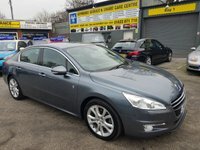 HUGE SPEC INCLUDING, POWER STEERING, ABS, REVERSING CAMARA, ALLOY WHEELS, FULL LEATHER, SAT NAV, METALLIC PAINT, CRUISE CONTROL, BLUETOOTH, AND MUCH, MUCH MORE. 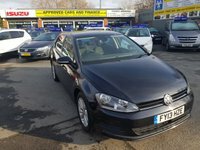 PLEASE CALL 01622-871-555 TO BOOK YOUR VIEWING TODAY.